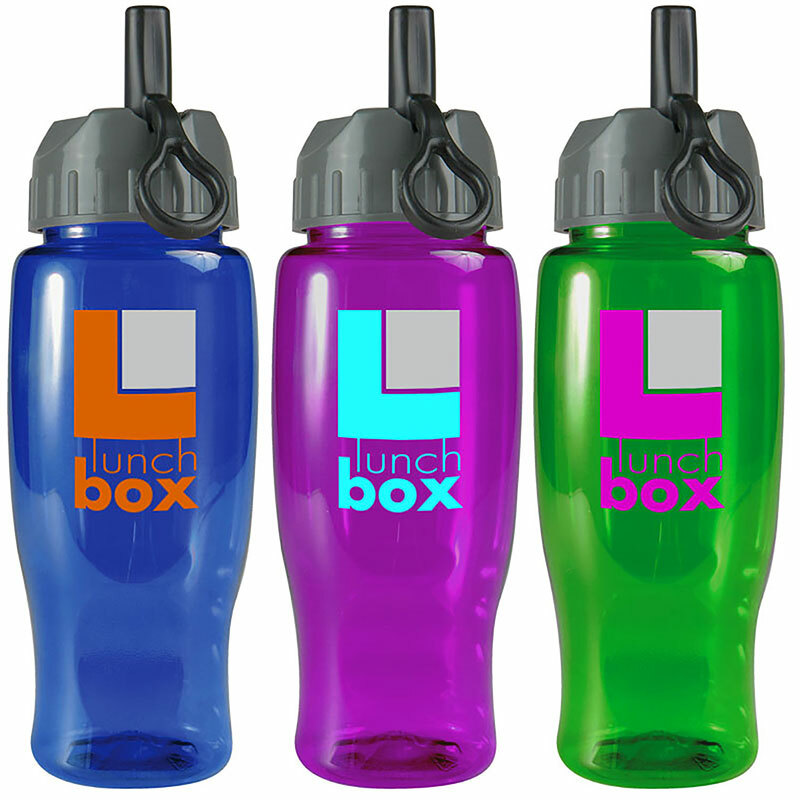 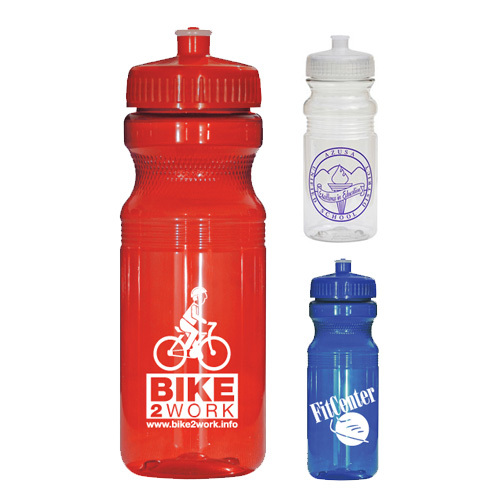 Reusable Water Bottles are non toxic, non leaching bottles. 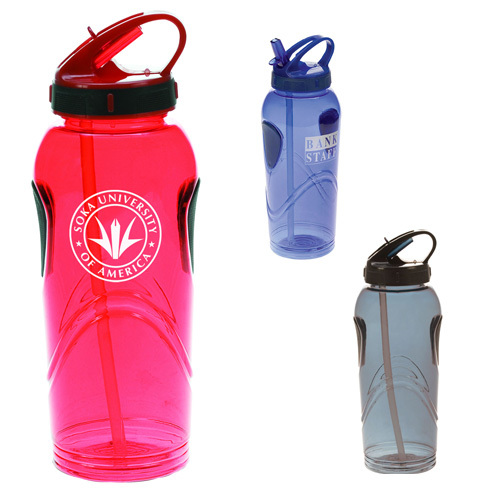 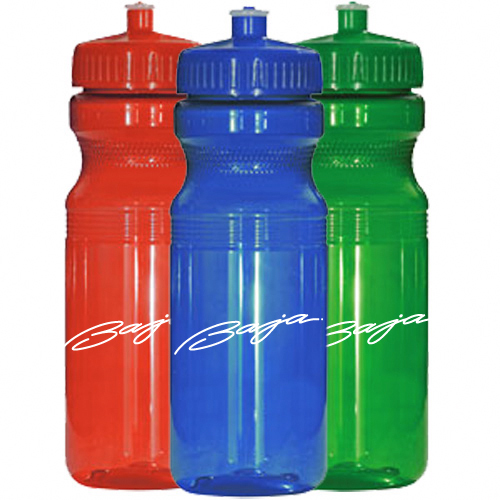 Conserve the earth sports bottles are also BPA free. 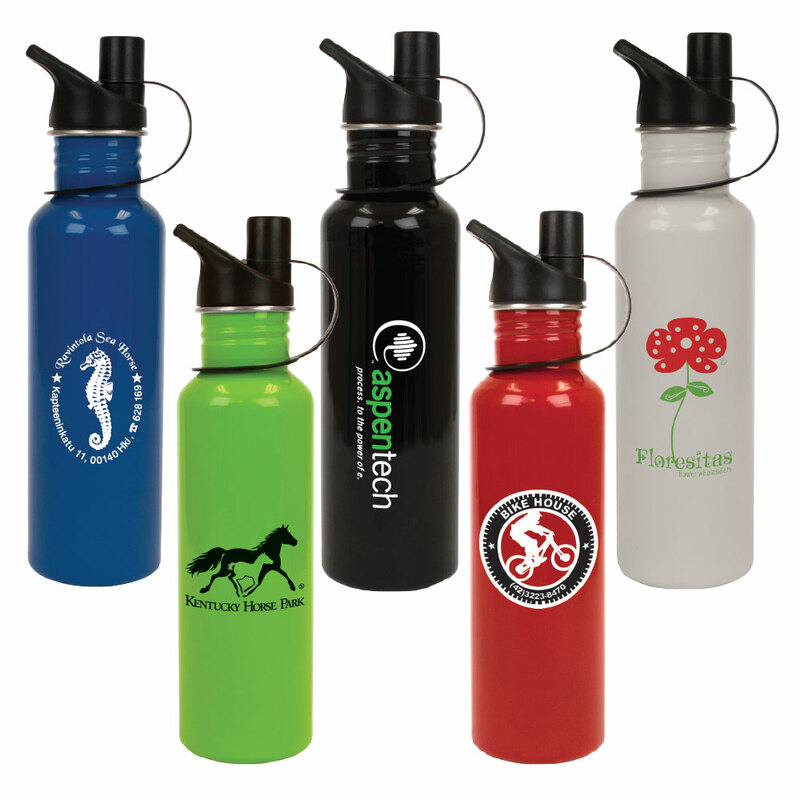 Educate your customers and employee on how to stop using plastic bottle from landfills. 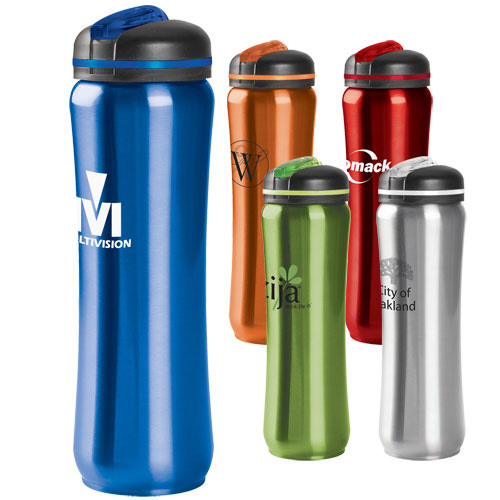 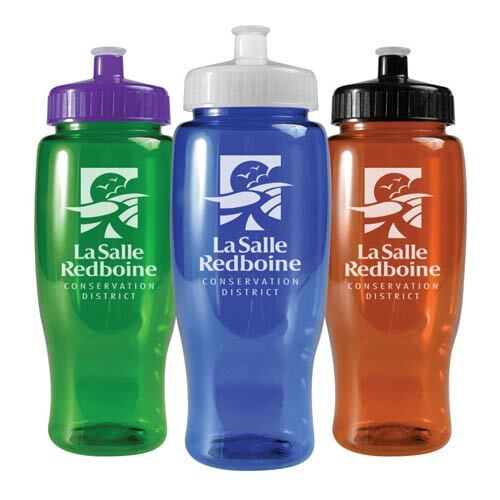 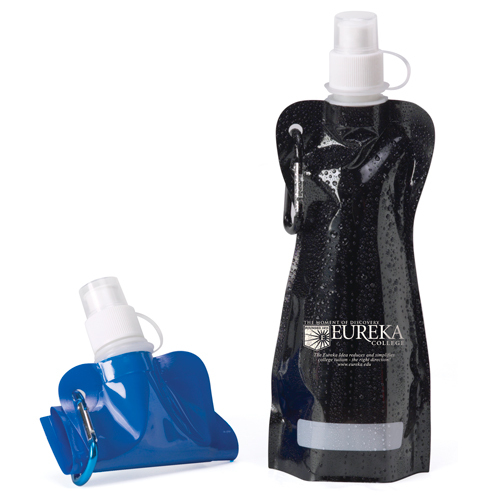 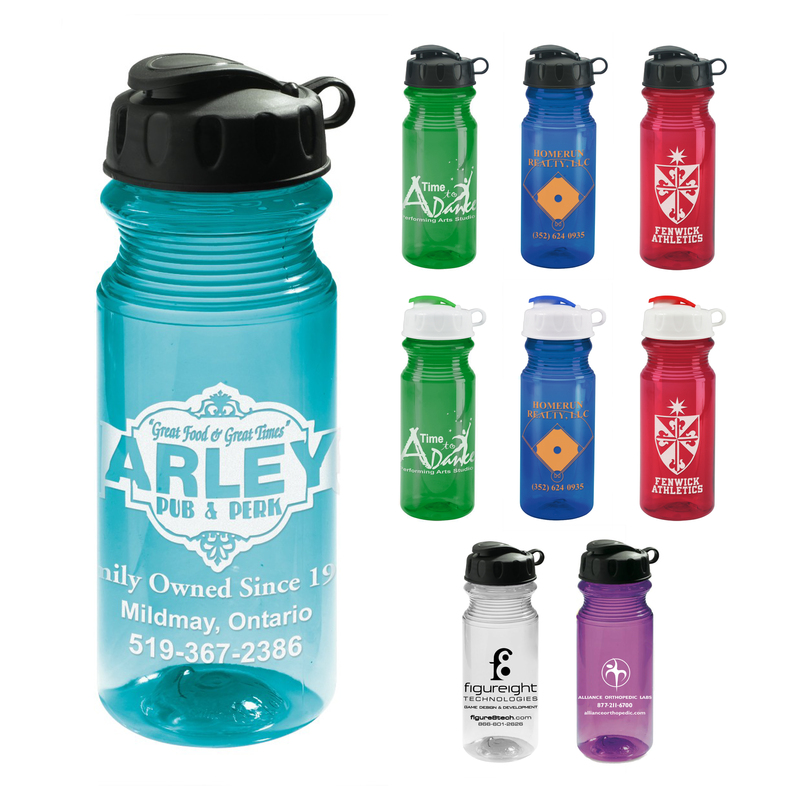 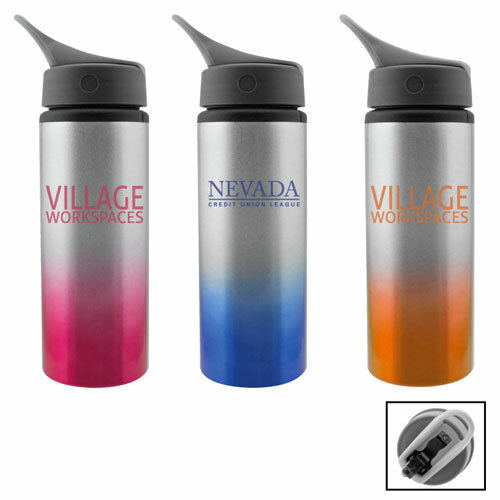 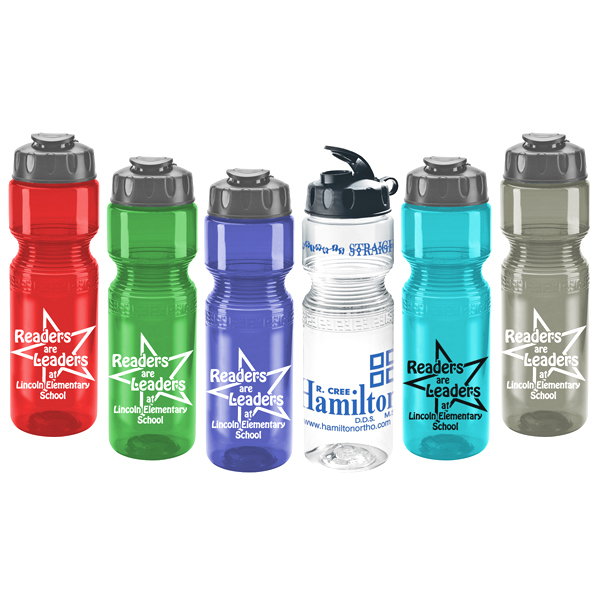 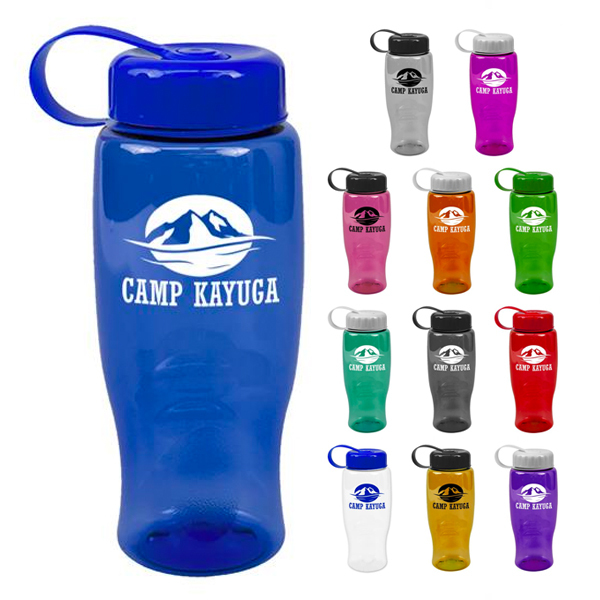 Use our Reusable sport Water Bottles, recycled bottles, from BPA Free Plastic Bottles, Aluminum and Stainless Steel with your logo or message and promote awareness. 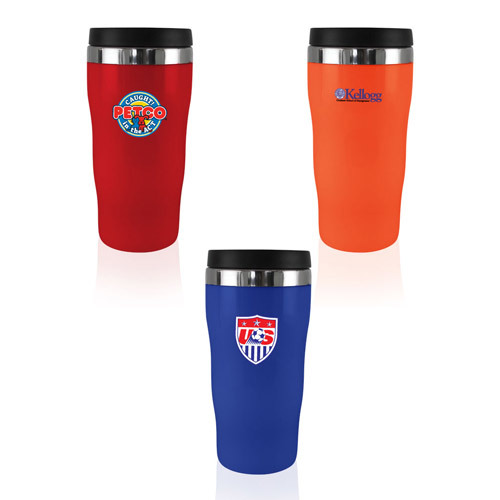 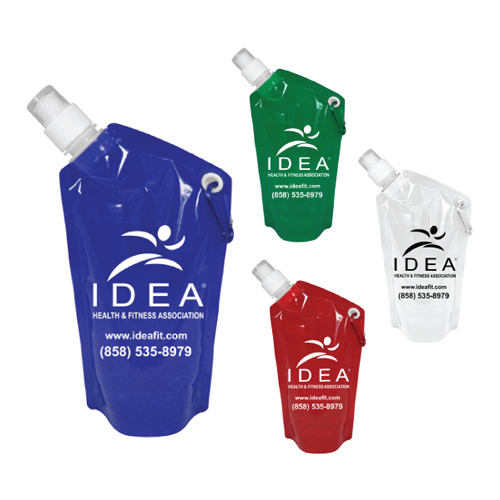 Custom Earth Promos will promote your brand's environmentally conscious ideals to your target audience. 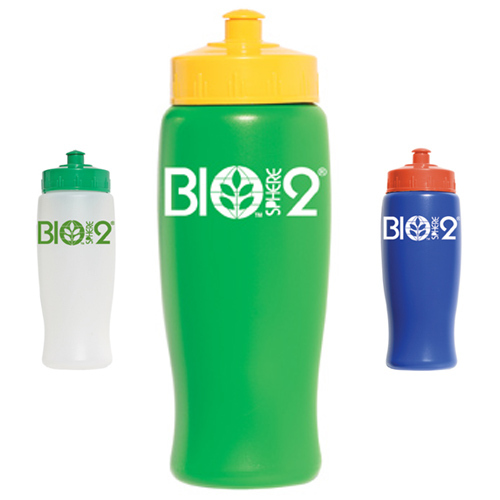 We want to take a part in saving in the planet. 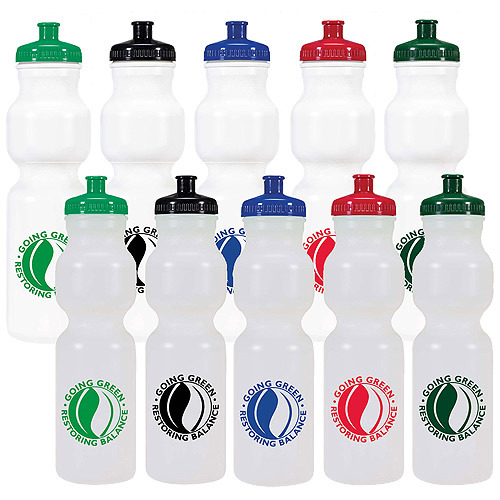 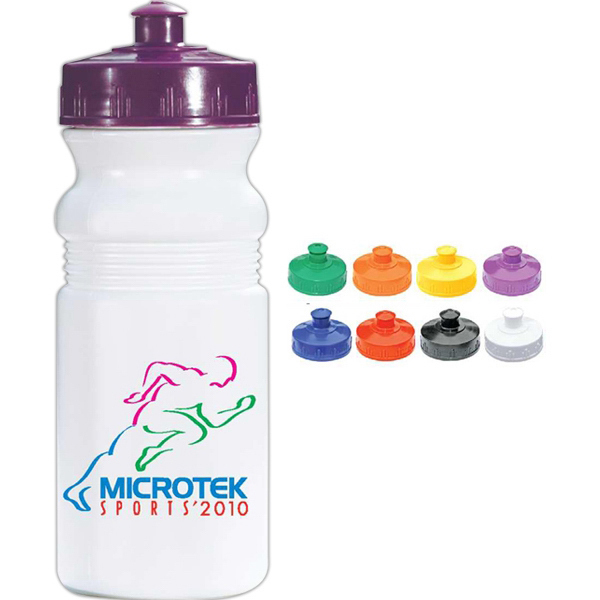 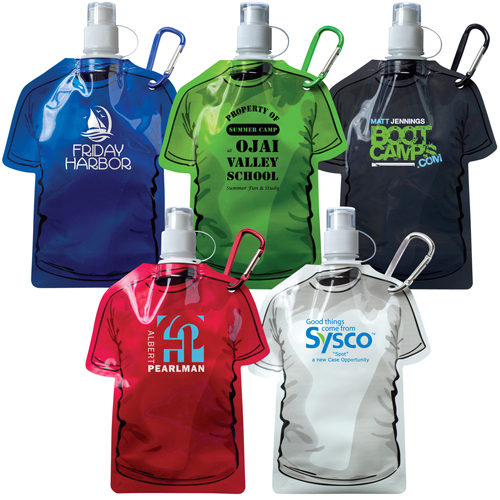 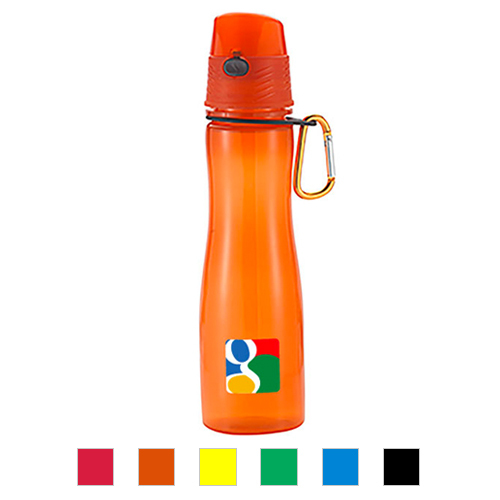 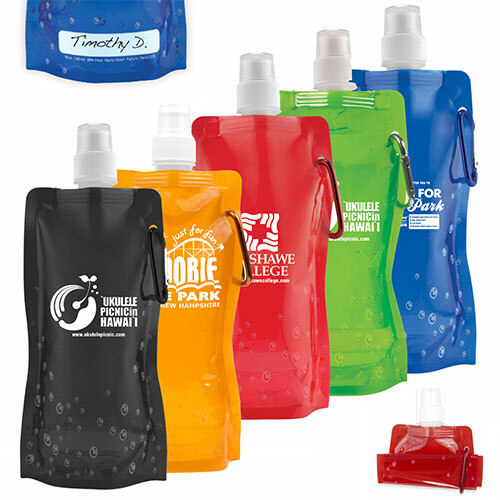 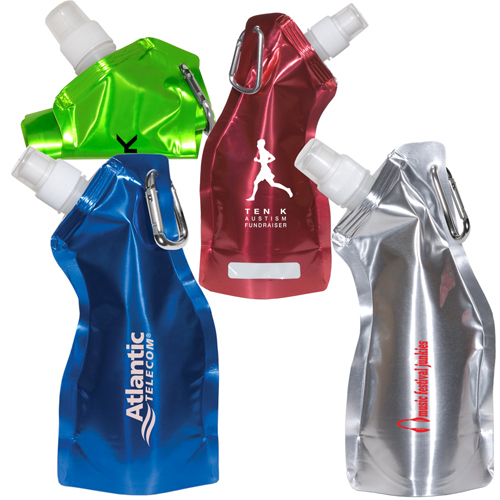 By putting your brand our our reusable sport Bottles you should you care.